Watch our awesome, new Insight video below. 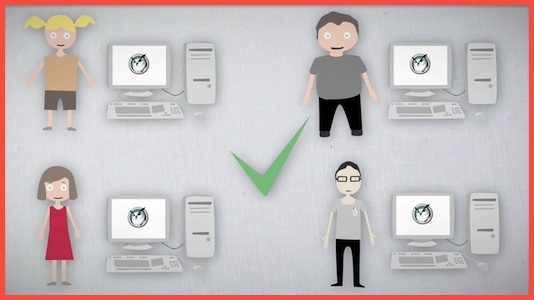 Insight empowers instructors with the ability to educate, assist, monitor, and communicate with an entire computer lab from one central computer.Not able to view YouTube videos? Watch the Insight video here. – and make your life simpler! Want a personal tour of Faronics Insight? Please enter your details below and a Faronics representative will contact you shortly about Faronics Insight - or visit the Insight page to learn more. 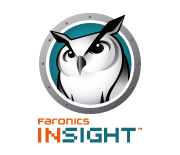 Interested in getting a free evaluation of Faronics Insight today?